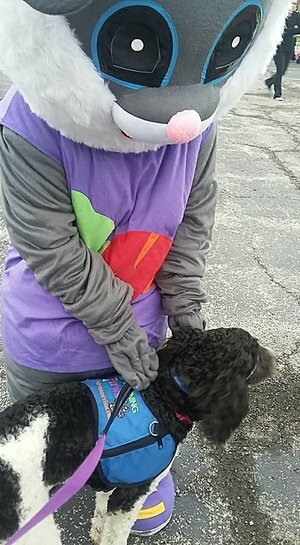 ​Career Change Dogs are wonderful dogs who are happy and healthy but just not suited to the rigors of being a professional service or therapy dog. These dogs make loving emotional support pets and companions and are looking for their forever homes. ​We call these dogs CAREER CHANGE DOGS because they’ve chosen a different “career” path of fun and leisure as a pet. Yes, PET is a valid career choice. After all, when you think of all the responsibility our pets have for our happiness and well being, how they cheer us up when we’re down, make us laugh… and someone needs to sit in that special sunny place on the living room floor… it takes a special dog to be a family pet. These dogs make loving pets and companions and are looking for their forever homes. If you are interested in adopting a Career Change Dog, please complete our application (see below) and our staff will contact you when we have a dog that might be right for you. Our primary concern is the find the most suitable match for both the dog and the new owner. 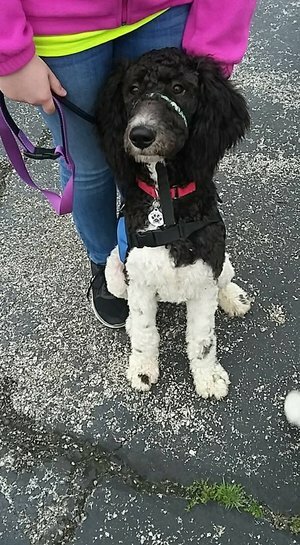 PLEASE NOTE: At this time ALL of our pups in training are MALE STANDARD POODLES and are fixed before being made available for adoption. All health records are available upon request by potential families under consideration. Re-homing fees begin at $1,000 and are dependent on amount of training the pups has received. Average fee is $2,500. Adding a dog to your life will impact you in a number of ways. You will be responsible for your new dog’s upkeep, including medical care, food, exercise, licensing, grooming, continued training, and any damage your dog may cause. In return, your dog will give you unconditional love, friendship, and devotion plus lots of fun and motivation. Dogs have varying types of personalities, just as we do. It will take time and patience to become bonded, but it will be well worth it. Submitting an application does not guarantee that you will receive a dog. After your application is reviewed, we will contact you to set up a time for an interview to ask additional questions. This will enable us to know you better and help us in choosing the right match for you. 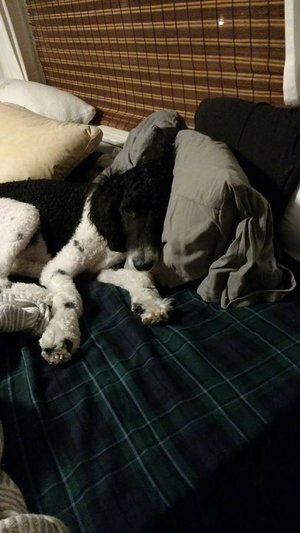 If, for any reason, you can no longer keep the dog, the dog is to be returned to Paws 4 Autism so that we can find it another loving home. 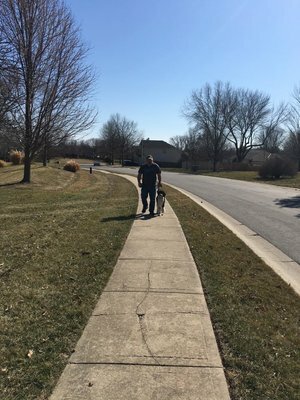 We will fully disclose any medical or behavioral problems that we have dealt with, or are aware of, during the time we have been working with the dog we place with you. We will keep all applicant information strictly confidential. ALL MUST BE AGREED TO IN ORDER TO HAVE APPLICATION CONSIDERED.